When can I get a peel after dermarolling with 1.5 mm? 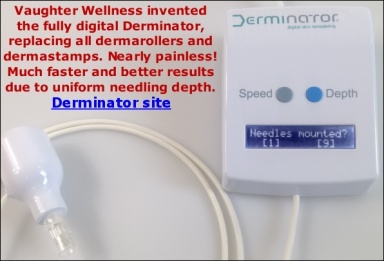 How soon after you used a 1.5mm dermaroller can have a chemical peel done? Re: When can I get a peel after dermarolling with 1.5 mm? Please use meaningful titles (I just modified yours) in your postings, so that others will be able to find what they are looking for in this forum.